CBD oil combined with an alchemical combination of organic oils and ingredients to form a highly absorbable cream. --2 oz tin-- These statements have not been evaluated by the FDA. This product is not intended to diagnose, treat, cure or prevent any disease. 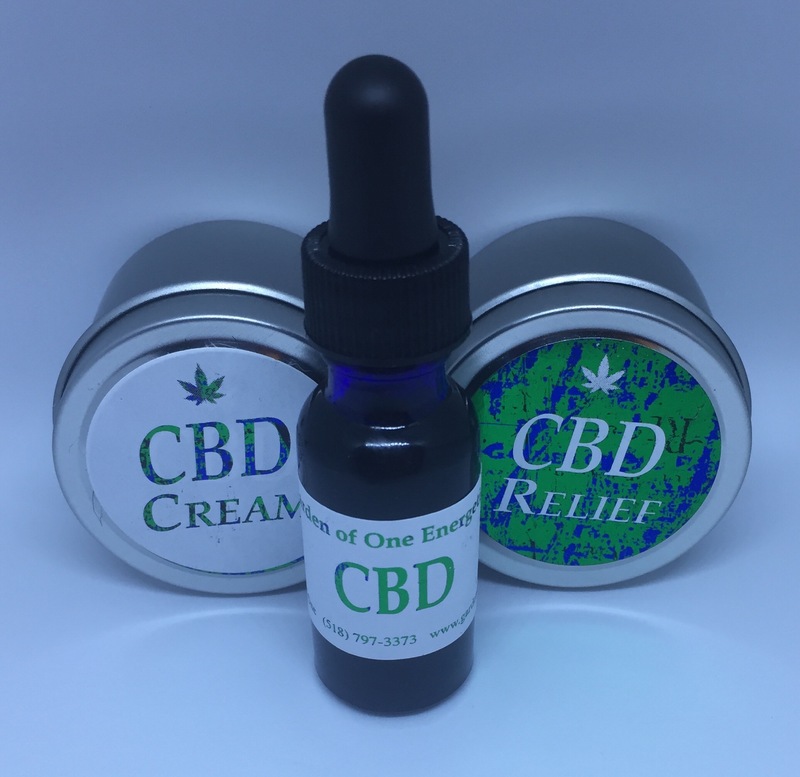 CBD cream made with an alchemical combination of organic oils, a special blend of essential oils known to relieve pain and inflammation, and other ingredients to form a highly absorbable cream. --2 oz tin-- These statements have not been evaluated by the FDA. This product is not intended to diagnose, treat, cure or prevent any disease. Pure Organic CBD Oil in a 1/2 oz dropper bottle. 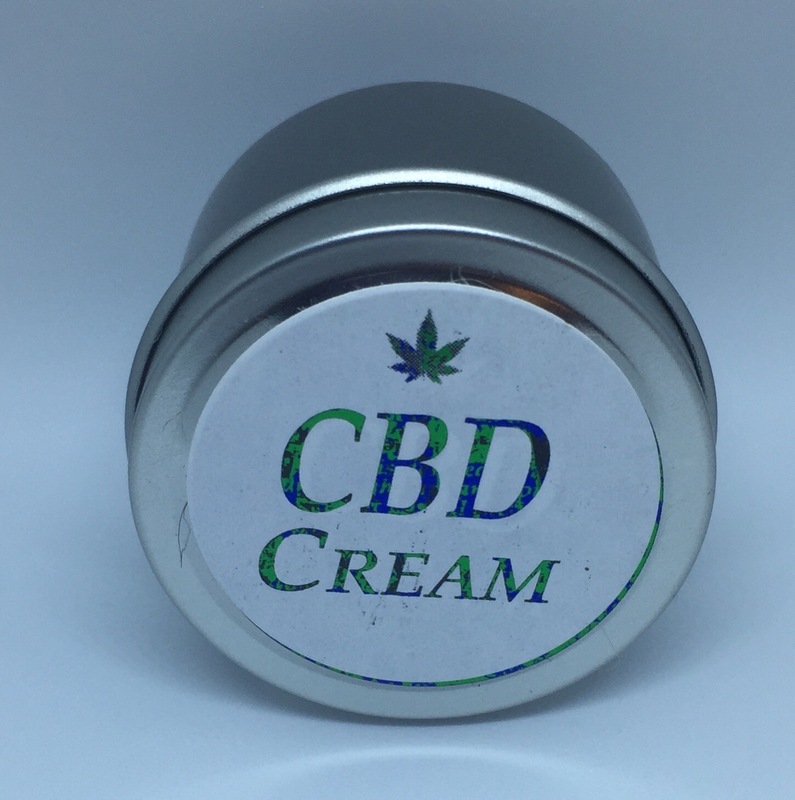 CBD cream made with an alchemical combination of organic oils, flower essences and a special blend of essential oils know for their sleep and relaxation benefits and other ingredients to form a highly absorbable cream. --2 oz tin-- These statements have not been evaluated by the FDA. This product is not intended to diagnose, treat, cure or prevent any disease. Pure Organic CBD Oil in a 2 oz dropper bottle. 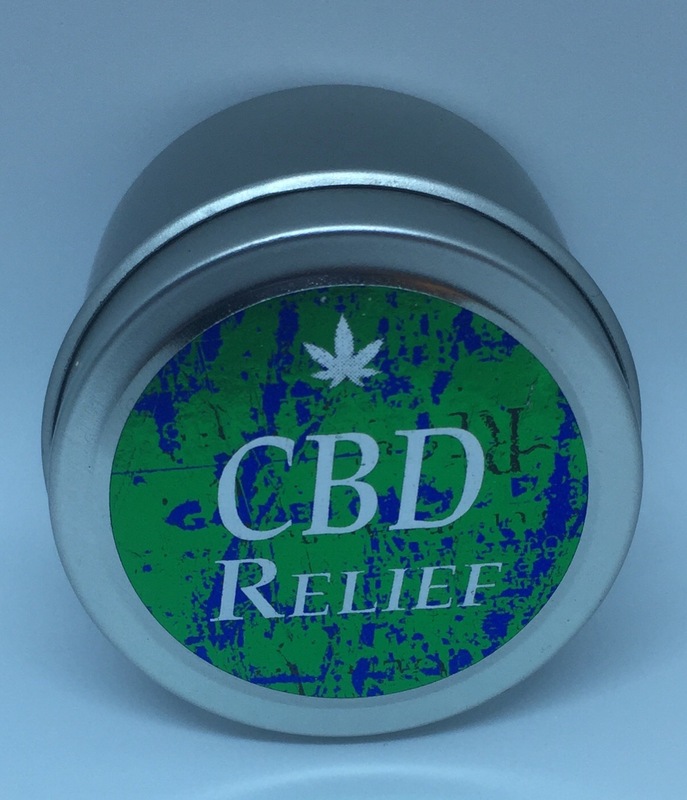 CBD cream made with an alchemical combination of organic oils, a special blend of essential oils known to relieve pain and inflammation, and other ingredients to form a highly absorbable cream. --8 oz tin-- These statements have not been evaluated by the FDA. This product is not intended to diagnose, treat, cure or prevent any disease. 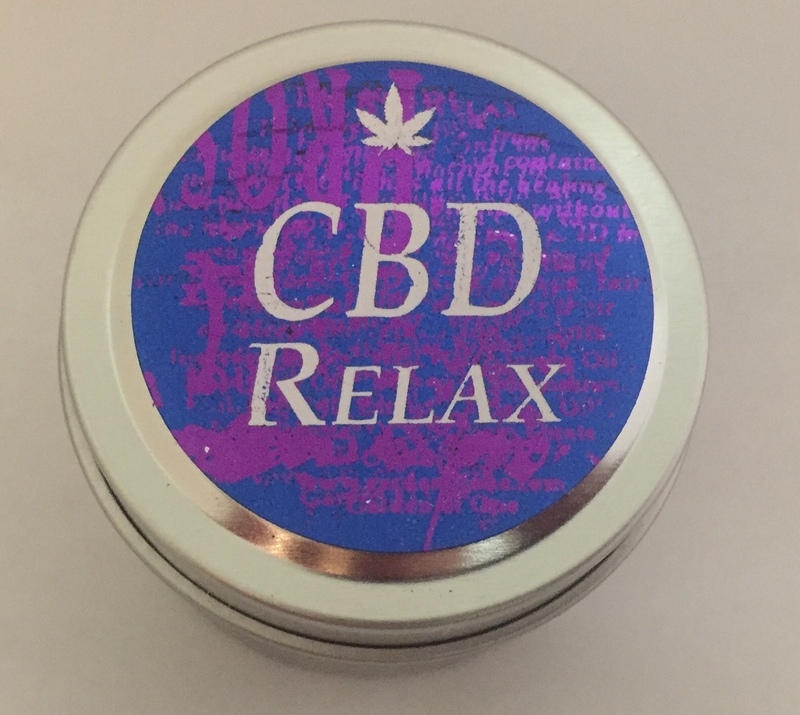 CBD cream made with an alchemical combination of organic oils, flower essences and a special blend of essential oils know for their sleep and relaxation benefits and other ingredients to form a highly absorbable cream - 8 oz tin-- These statements have not been evaluated by the FDA. This product is not intended to diagnose, treat, cure or prevent any disease.